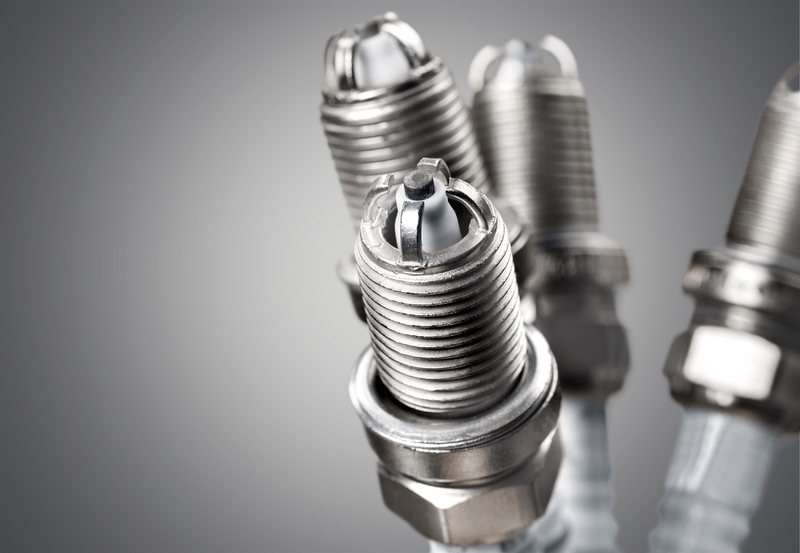 Our ASE certified automotive services include diagnostics, troubleshooting and repairs. We offer scheduled factory maintenance service appointments. 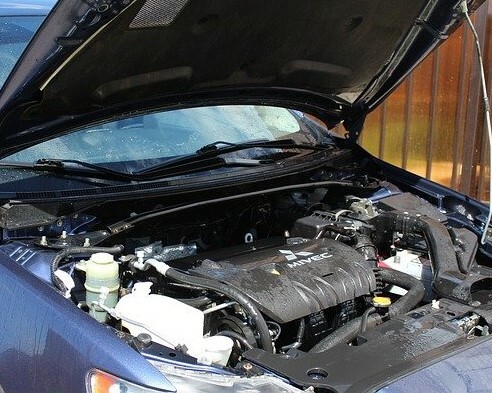 Revive the lost power and performance with our tune-up service. We offer "while you wait" oil change service. We offer complete brake maintenance, troubleshooting and repair. While you wait oil service. 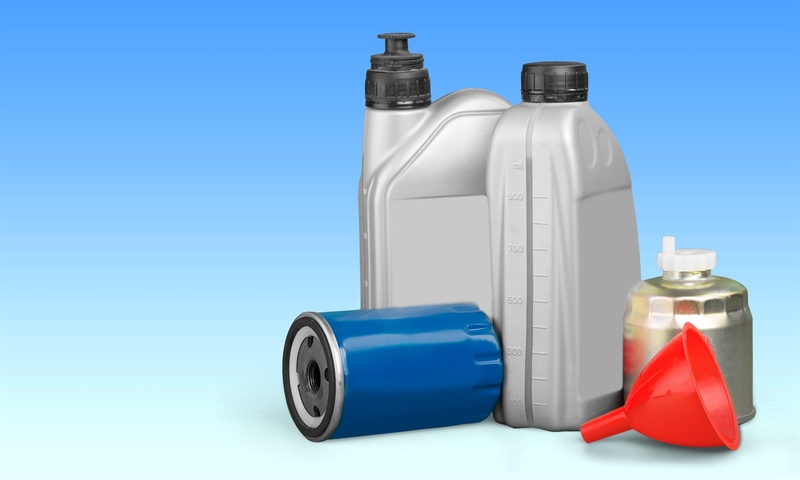 We offer oil change services fast enough to allow you to wait here at Ayers Automotive. Keep cool while driving on those hot summer days with our air condtioning service. ASE Certified foreign or domestic automotive repair and maintenance service shop. 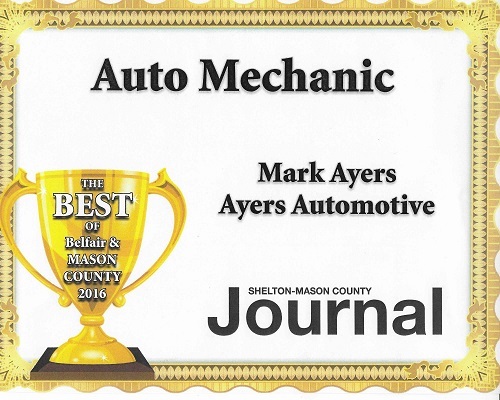 Mark Ayers of Ayers Automotive earned "The Best of Belfair & Mason County 2016" award from the Shelton-Mason County Journal. 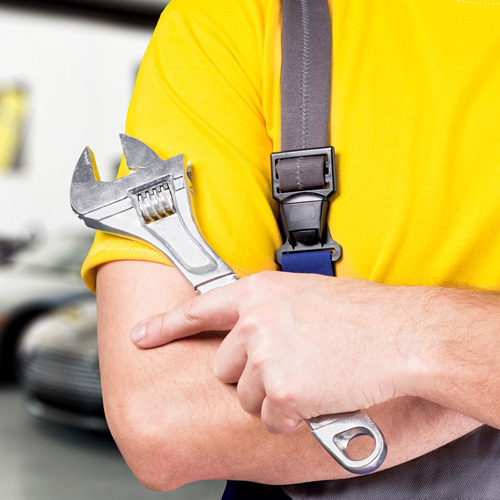 Ayers Automotive provides auto repair and maintenance services to our valued customers. We are located in downtown Allyn on Hwy 3 in Mason County Washington! We offer "While you wait oil changes" and more!. 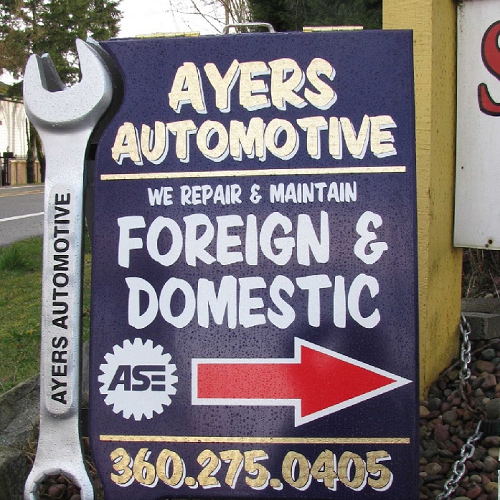 Family owned Ayers Automotive Auto Repair provides full service automotive repair & maintenance for most foreign & domestic cars & trucks. We work with pride to help provide professional automotive services to our valued customers. We are located in downtown Allyn on Hwy 3 in Mason County Washington!